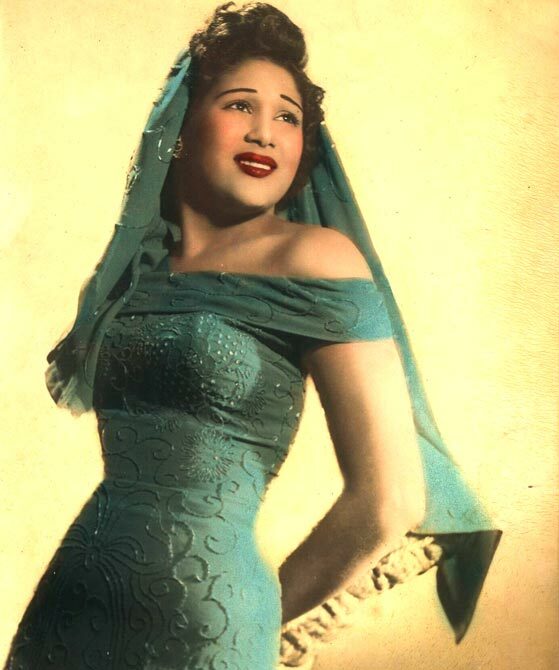 For decades she was known as the "Queen of the Bolero," that smoky, bluesy song style that's captured generations of fans. Her name was Olga Guillot and if that name does not ring familiar you were likely born decades after she began to make her mark. Guillot died Monday after a heart attack. She was taken to Miami Beach's Mount Sinai Medical Center where she was pronounced dead. According to Notimex and other wire services, Guillot dominated the music scene in the '50s and '60s. There were few surprises and even fewer new faces at the 2010 Tejano Music Awards Sunday. This, even though officials claimed the awards ceremony was being "reinvented." Veteran producer David Chavez is a very talented man. And while he added some zest to the annual awards show, the many woes that are continuing to beset the Tejano music industry are far beyond what any one individual can do. Pop/rancher singer Shaila Durcal continues her US tour with several stops in California. Durcal, daughter of the late great singer Rocio, is touring behind her latest CD "Corazón Ranchero," which has been nominated for several Grammys. Shaila Durcal has also received several gold and platinum records for CD sales. Backing Durcal on this tour is the renown troupe Mariachi Sol de México de Jose Hernández. The show includes folkloric dancers and multiple costume changes by Durcal. In a recent interview, Durcal told the Stockton record that she wants to keep people interested in the traditional ranchera genre. Mexican banda/corrido singer Lupillo Rivera shows off his emotional side on his new video “24 horas,” which was filmed in Monterrey, Mexico recently. The video single will be released in Mexico and the United States next week. In the past 10 years, Rivera has risen from obscurity to a top player in the regional Mexican music scene. He is part of the rivera dynasty that includes his sister Jenni and younger brother Juan.